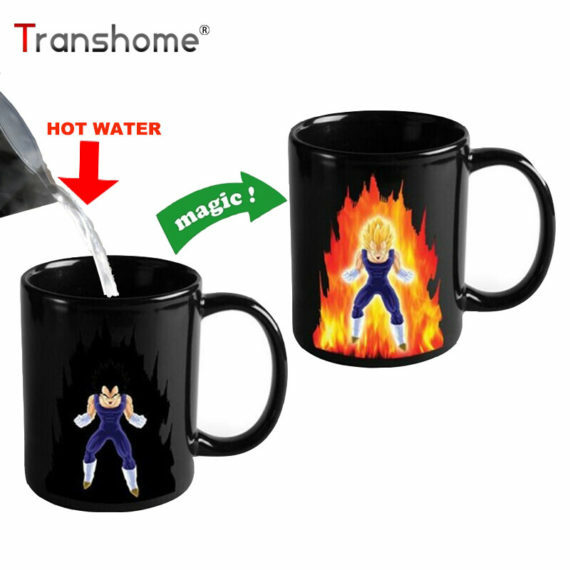 This transhome color changing mug is the innovative piece of art. 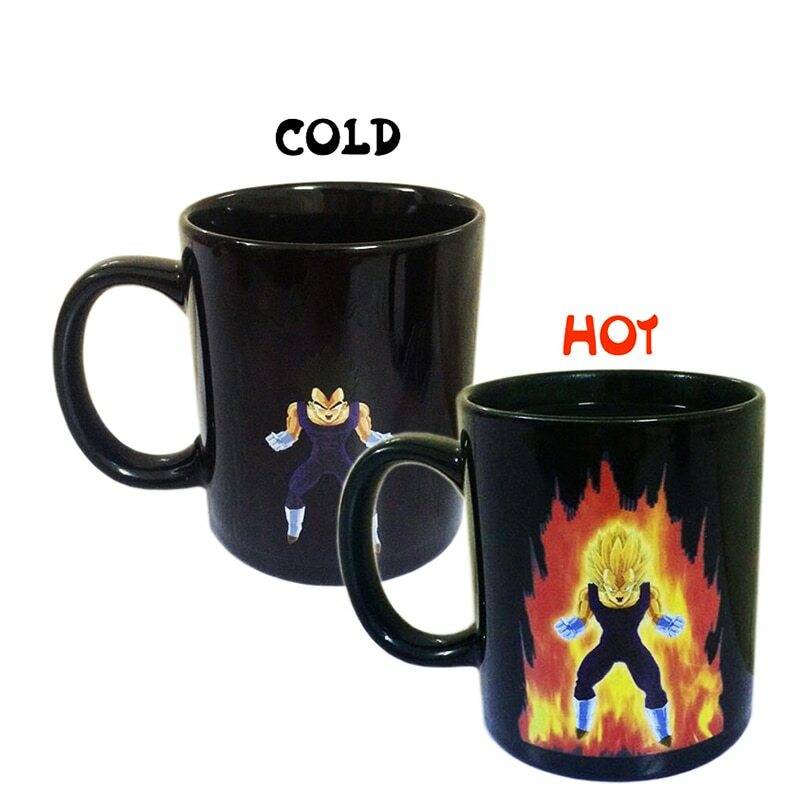 It is available in black color with a character of Dragon Ball-Z printed on it. 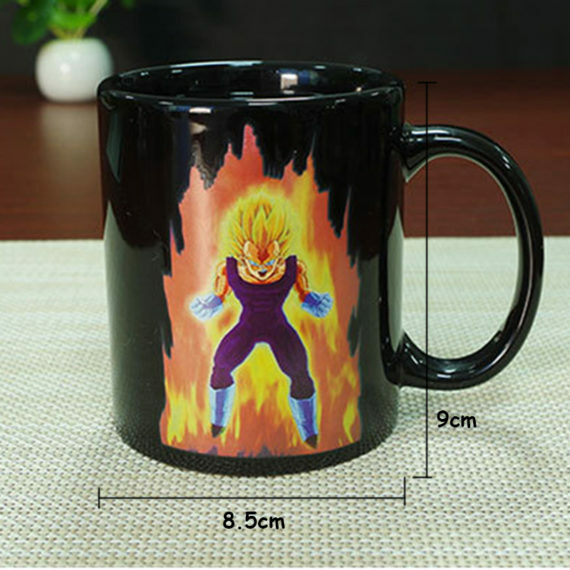 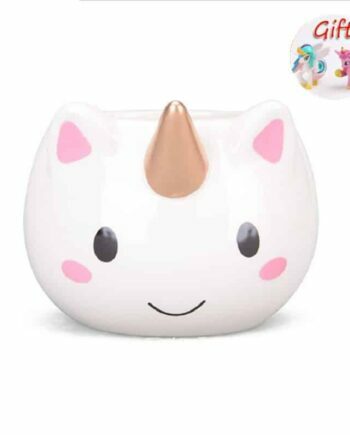 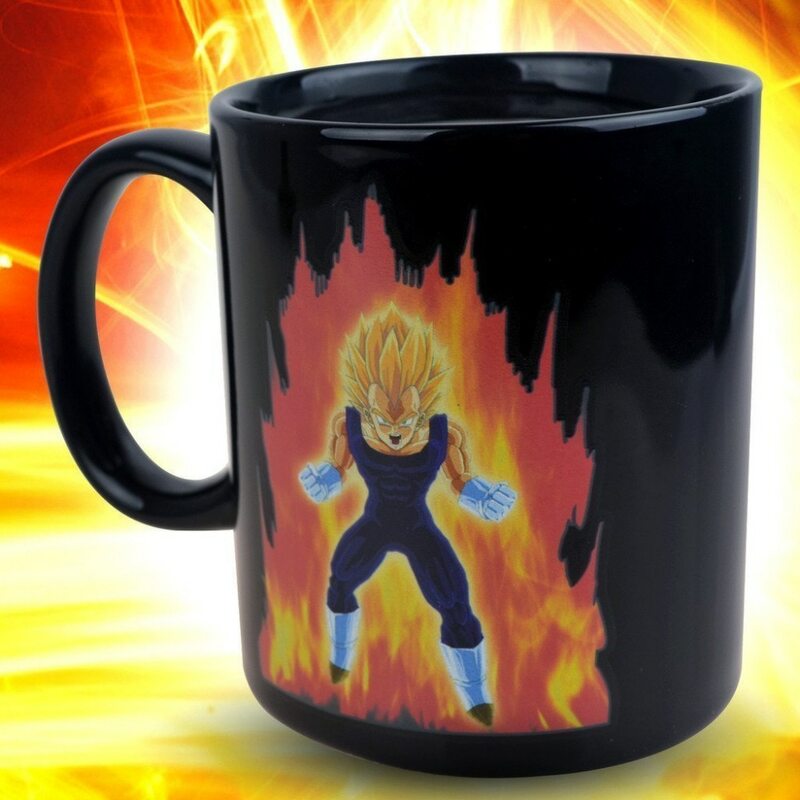 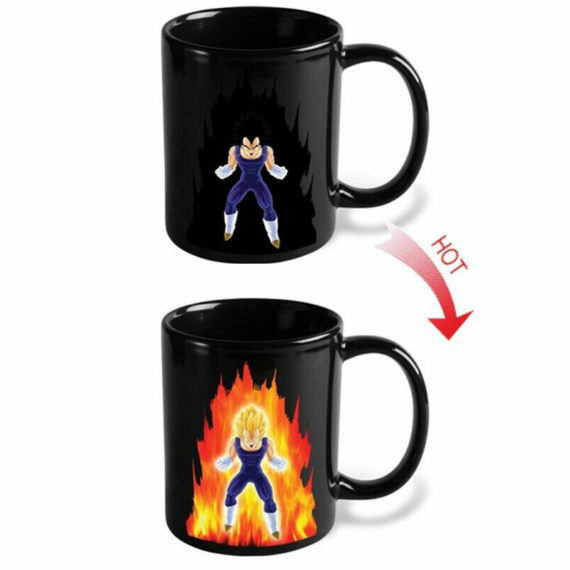 The fantastic feature of this mug is that its design gets changed when hot water or beverage is poured into it, and it appears like burning fire behind the cartoon character from outside. 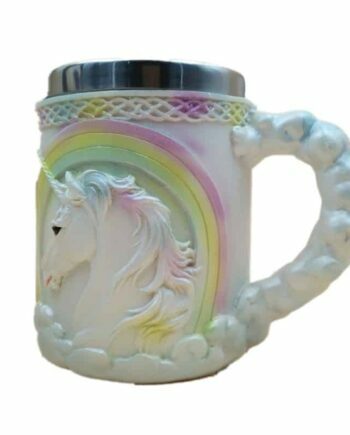 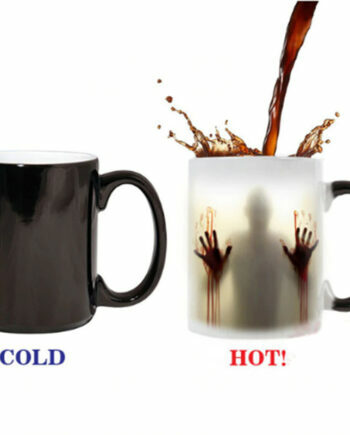 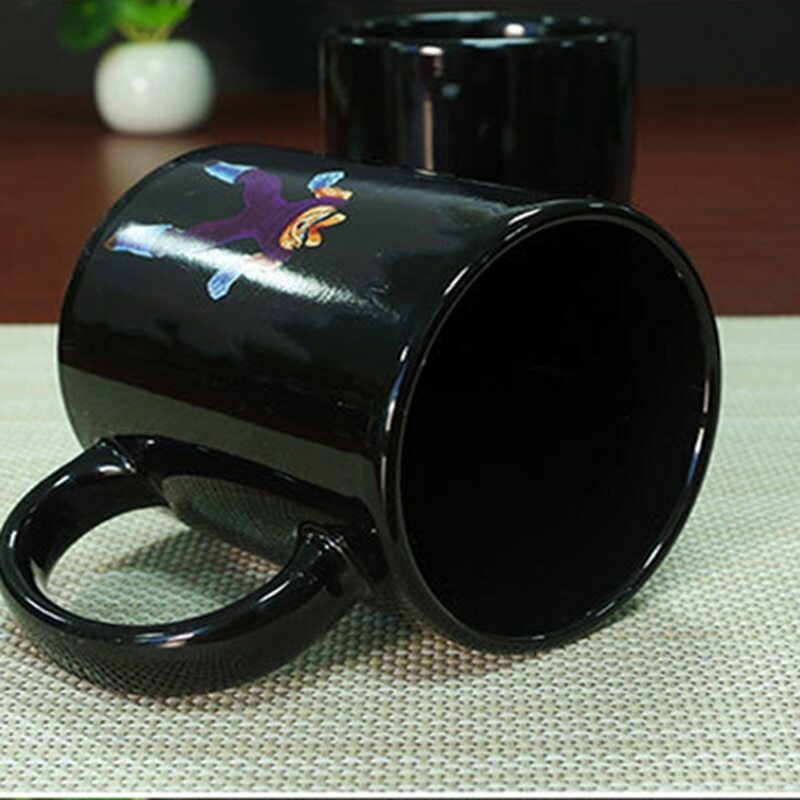 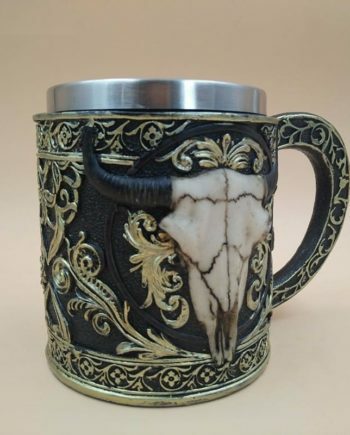 The design of the mug is simple, plain but very creative and magical. 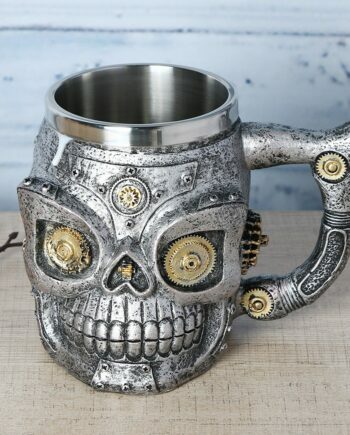 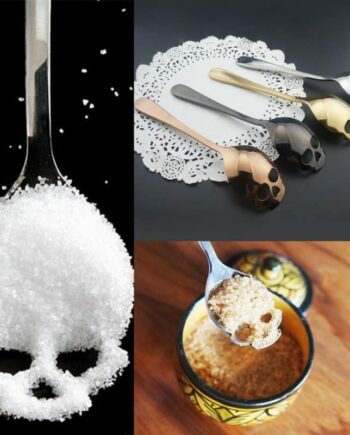 It can be a good decorative piece or collection for you, kids and friends. arrival very fast and free.